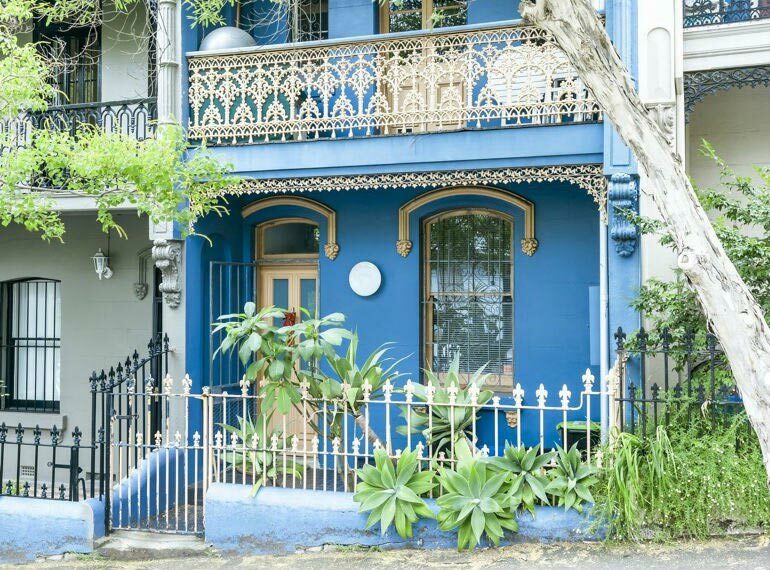 Sydney’s overall home value rise is the greatest in the country at 14.5 per cent, beating out Perth at 9.9 per cent and Melbourne at 8.5 per cent. What are the reasons for the increase? It’s been stated that increased consumer confidence, low interest rates, strong population growth and increased media coverage continue to spur interest in the area.